Liquid Web has been an INC 5000 company for ten years in a row. 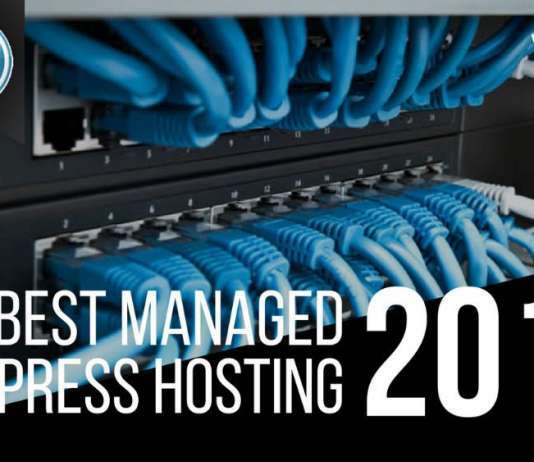 This high-end company offers robust hosting plans that are capable of handling any type of traffic surge, natural disasters, and other unexpected incidents. The strong 600+ team includes experienced engineers, administrators, and technicians. As I said in the intro, Liquid Web is perfect for large companies or businesses that attract a lot of visitors every day. 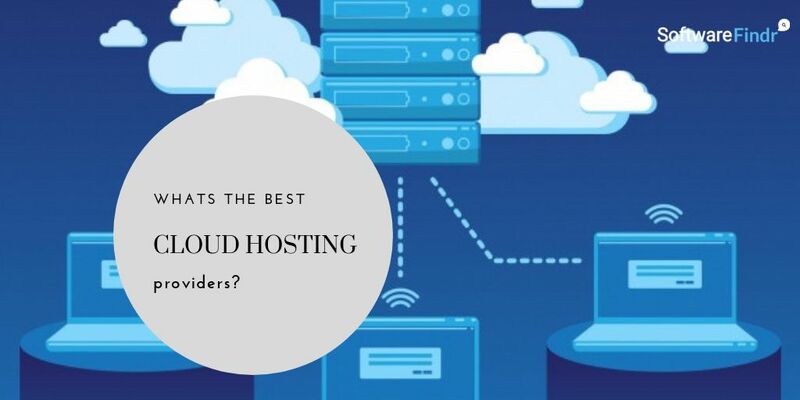 Industry influencers with a large following, multi-national corporations, large digital agencies will also benefit from the various hosting packages offered by Liquid Web. You will get 100% network and power uptime guarantees backed up with 1,000% compensation. Pro-active security and performance surveillance features will deliver the best results for your site. 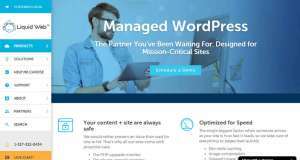 Site-wide caching will significantly improve the loading speed of your website’s pages. Image compression with delayed image loading will come in handy for managing media-heavy sites. 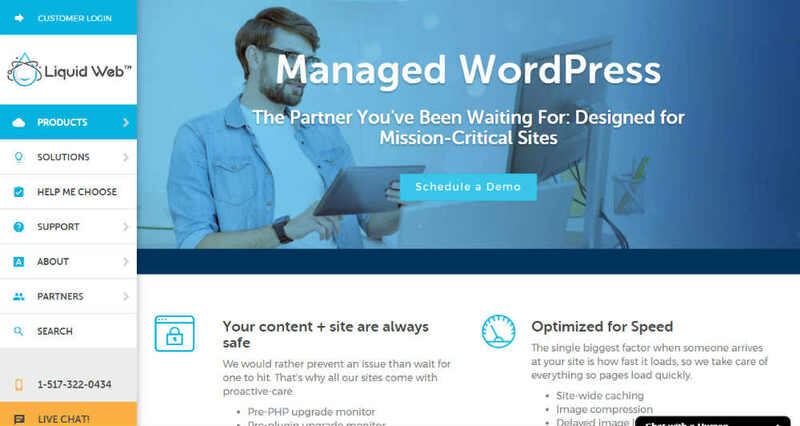 The plans are optimized for the common CMS platforms so that you can choose any platform you want. Native support for all regular e-commerce platforms will allow you to manage large-scale online businesses. The optional off-site backup will keep your sensible data totally secure. You can use the PCI compliance scanning and SSL certificate to assure the visitors about their security. Thanks to the Liquidweb’s pro team of 250+ Red Hat and Microsoft certified engineers; you won’t have to hire an additional system admin. The privately owned infrastructure allows the company to have total control over the performance. Professional disaster planning will keep your website and data secure in any unexpected event. Superior load balancing technology will deliver the necessary resources to all websites. The reliable, professional customer support will handle any website issue within the shortest possible time. 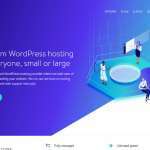 2GB RAM: Priced at $59 per month, this plan provides you with a VPS containing 2GB ram, 2 vCPU, 40GB SSD storage, and 10TB bandwidth for your website. 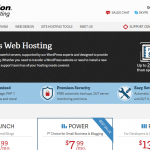 4GB RAM: For $139 per month, this plan includes a VPS with 4GB ram, 4 vCPU, 150GB SSD storage, and 10TB bandwidth. 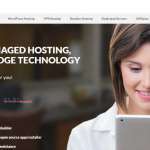 8GB RAM: For a whopping $219 per month, you will get a VPS with 8GB ram, 8 vCPU, 300GB SSD storage along with 10TB of bandwidth for your turbocharged website. Liquid Web has a comprehensive knowledge base that will provide answers to most of your usual questions. You can search for your question or browse the tutorials, series of tutorials for specific tasks, common fixes sections, getting started guides, featured articles, or the tags. It is also possible to get support from the 24/7 support team by using the phone, ticket, or live chat features. 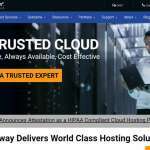 No shared hosting plans available. Monthly Basis Pricing Started from $59 to $150. Features various on the plan Selected.